The shipping of valuables may be quite a challenge, especially if you are sending the items to another country. The worry will always be there; your parcel could get lost, or worse, it could even get stolen by an unscrupulous courier service. But if you are involved in sending valuables such as jewellery to your customers on a regular basis, you need to make doubly sure that your parcels arrive safely at the final destination. Below are some top tips for packing and sending jewellery within the UK and abroad. You should start with suitable packaging materials, such as strong boxes and strong packing tape as well as proper materials for cushioning the item, such as bubble wrap, packing peanuts, and packing paper. Make sure your jewellery is packed well inside its container, and it doesn’t make any sound when someone shakes it (this is where proper padding comes in). It is also better to not have any reference to your container’s contents written on the shipping documents or the box. Shipping jewellery is a delicate matter, so it’s best to leave it to a reliable courier service as well; make sure you can track the parcel and have your customer sign for the parcel once they receive it. Inform your customer that the delivery is on its way; if you can, make sure that the customer is going to be home to receive the parcel when it arrives. Also, when choosing the courier service for your package, ensure that they have shipping insurance and door-to-door delivery and tracking, as well as excellent customer support in case you need it. 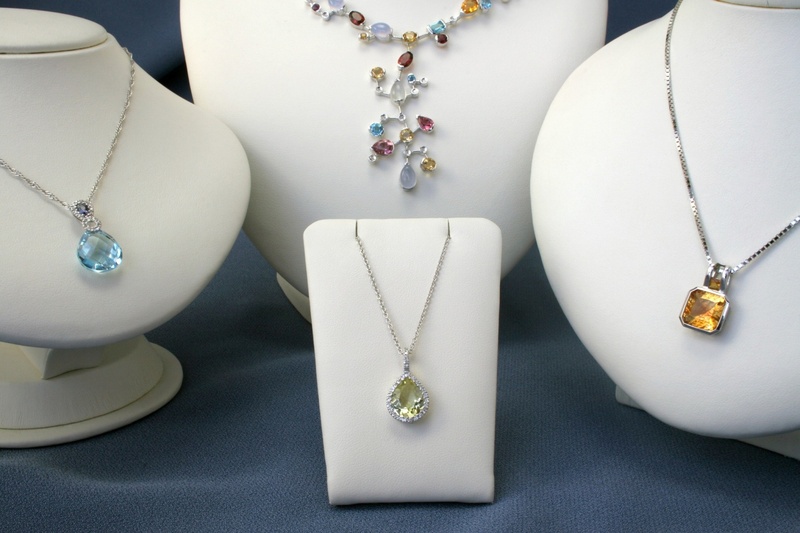 Unlike other items such as clothing or electronics, you have to be extra careful with jewellery. There is a way of packing it which can ensure its protection and your peace of mind. For starters, it’s best to use two boxes; a larger box and a smaller box which can fit inside the larger one. White postal boxes from www.ukplc.co.uk are often ideal for this purpose as they are sturdy with sides that are double-lined as well. Avoid using an envelope for your jewellery shipment as it can be easy to detect what’s inside the envelope and it can result in damage to the item. You can then partially fill the box with packaging material and place the piece of jewellery at the top of the material. Then put more packaging material on top of the piece of jewellery as well. Close the box’s lid and give the box a shake; if you hear the sound of movement, you will need to use more cushioning or packaging material. Now you can add cushioning material to the larger box’s bottom as well. Once this is done, place the smaller box inside the larger one and cushion it like before. Give it a shake test once again – if there is any sound, you need to use more cushioning or packaging material. Write the tracking number on the box and ensure that there is no visible reference to the box’s contents. Seal the box using strong tape. When your jewellery is securely packed and packaged, you can reduce the likelihood of anyone tampering with it.